There are plans to support Android and "other open platforms" in 2019. Hopefully Linux will be included in the "other open platforms" they mention, but there's no confirmation regarding this for now. 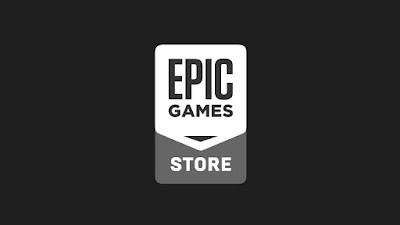 The announcement mentions that all developers will receive 88% of the revenue, with Epic only taking 12%. What's more, for games using Unreal Engine, Epic covers the 5% engine royalty for sales. It's interesting how or if Valve will react to this, considering they take 30% for games making less than $10 million (they changed the revenue share a bit recently, now taking 25% of the revenue on earnings over $10 million, and 20% of the revenue on sales over $50 million). 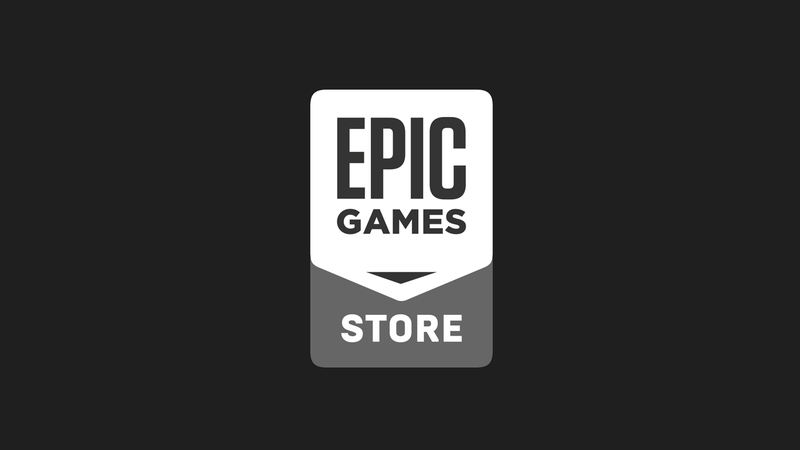 The new game store will also include an affiliate program for content creators - Twitch streamers, YouTubers and bloggers -, that will be opt-in, with a configurable revenue share. More details will be revealed at The Game Awards, on December 6th.